72 x 31 inches. 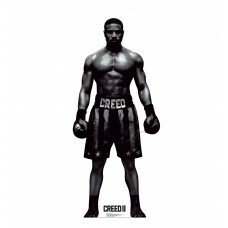 Our cardboard cutout of Adonis Creed Black and White Creed 2. 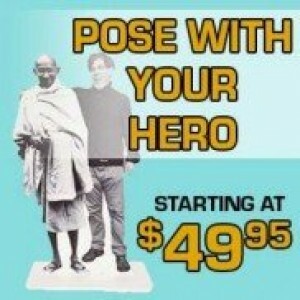 All cardboard cutouts ..
72 x 31 inches. 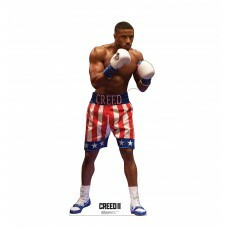 Our cardboard cutout of Adonis Creed Creed 2. 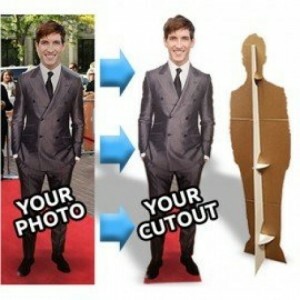 All cardboard cutouts come folded and ..